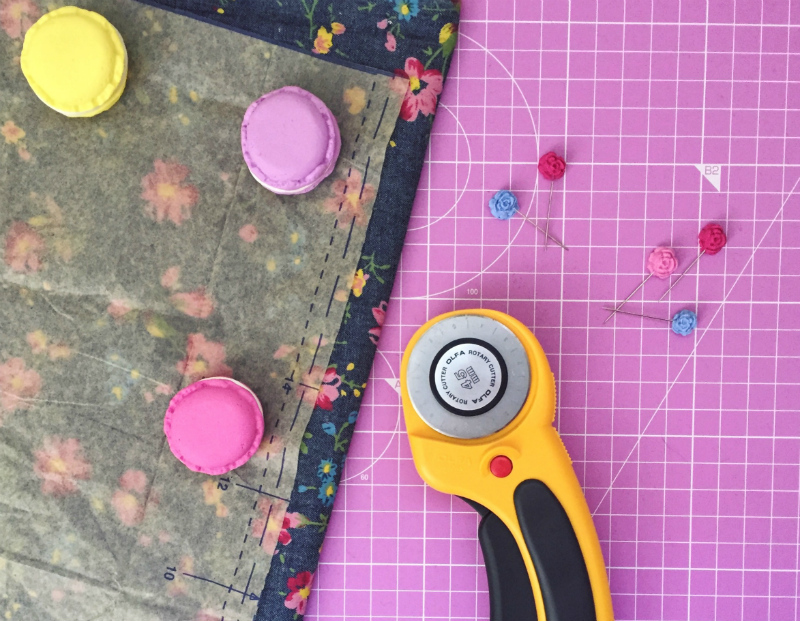 The Oh Sew Quaint Etsy store is now open for business! 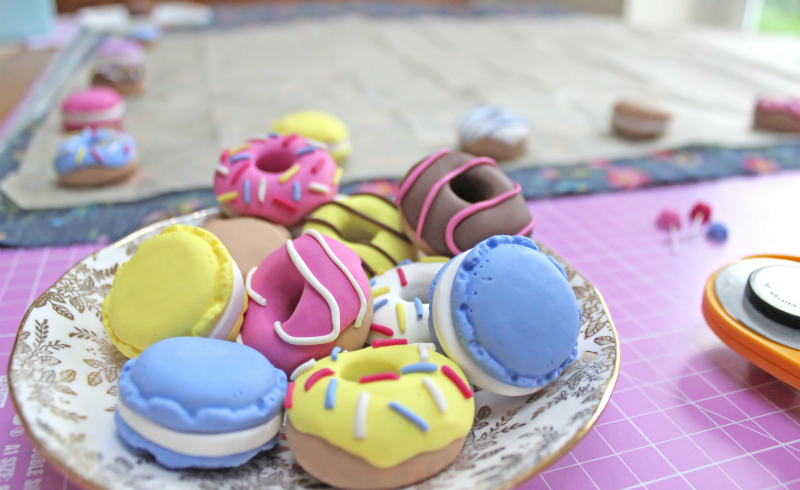 Products available include these cute, handmade polymer pattern weights in doughnut and macaron shapes. Below are some frequently asked questions about the pattern weights. If you would like to read a review, then you can check out The Craft Pinups review. Each piece weighs approximately 20g, though due to the handmade nature of the product, some can be under or over by a gram. How many do you get in a box? 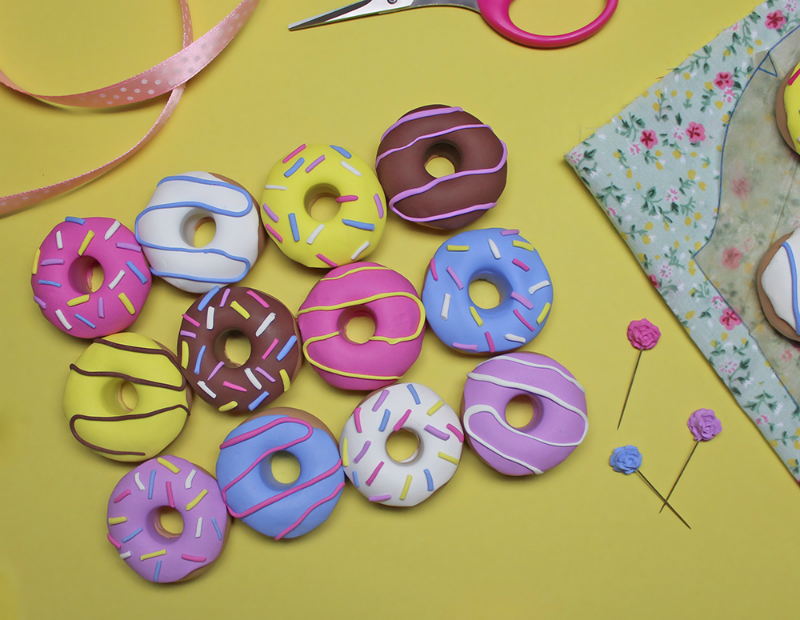 The macarons are sold as a set of 10 for £19.99 and the doughnuts are sold as a set of 12 for £24.99. The difference in price is down to two things: the first being that the doughnuts take longer to make than the macarons, and the doughnuts also use more clay. Are these suitable for children? As these products imitate food I would not recommend allowing children to use these products unsupervised. These items are to be used as pattern weights ONLY, they are not toys. DO NOT give these to young children due to choking hazard. Older children that use these whilst cutting out patterns should be supervised regardless due to the use of sharp blades during this activity. Of course! If you want to make any changes to an order or have an enquiry then you can email ohsewquaint@gmail.com with your requests. Custom orders could include colour changes, quantity changes (this one will affect price), packaging changes etc. Please note that any changes made to your order could delay production time if I have needed to order in extra materials, so please order in good time to avoid disappointment. Yes! You can check the shipping charges to your country for each individual product on my Etsy store. 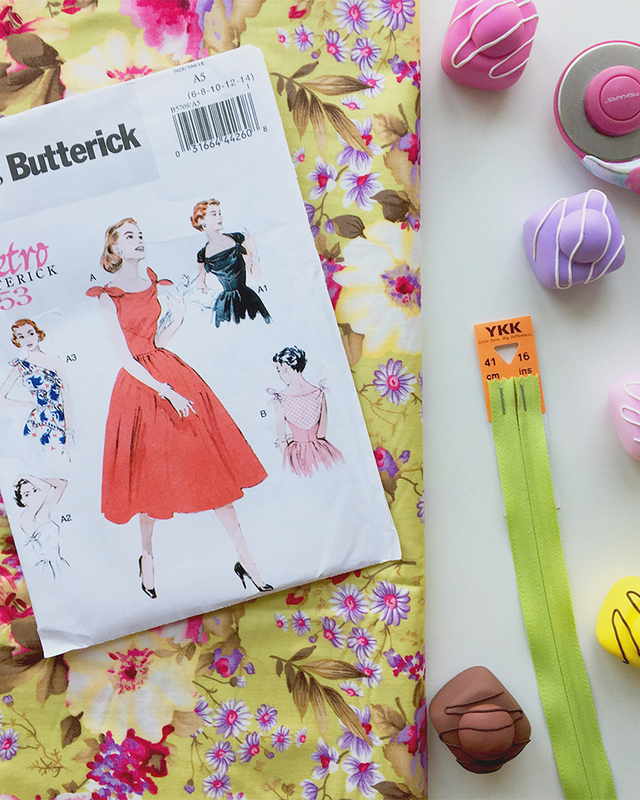 These pattern weights cheer up your sewing table, whilst making cutting out patterns much easier, with or without the use of pins. 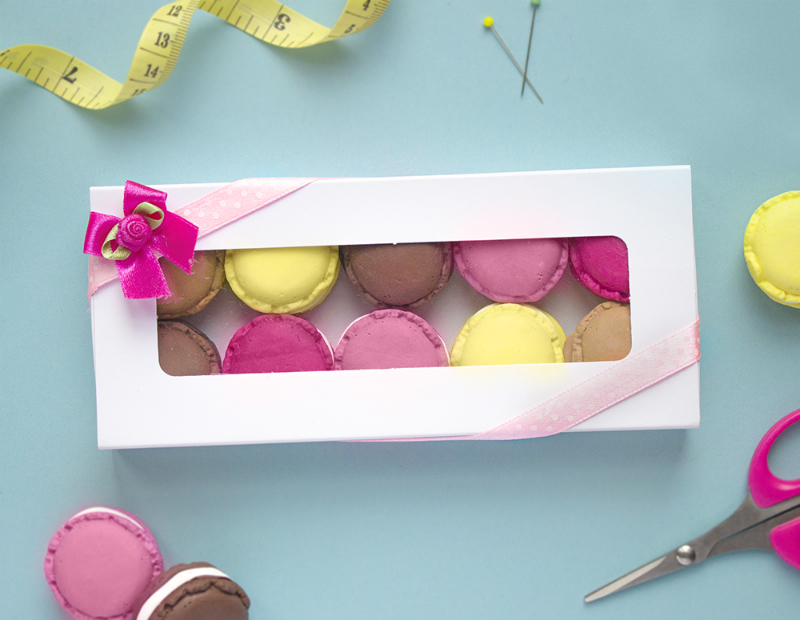 Improve the quality and accuracy of your sewing, dressmaking and quilting projects today and bag yourself a box of sweet sewing treats! These make perfect gifts for the seamstresses and sewists in your life, and they can be used by people of all sewing abilities. 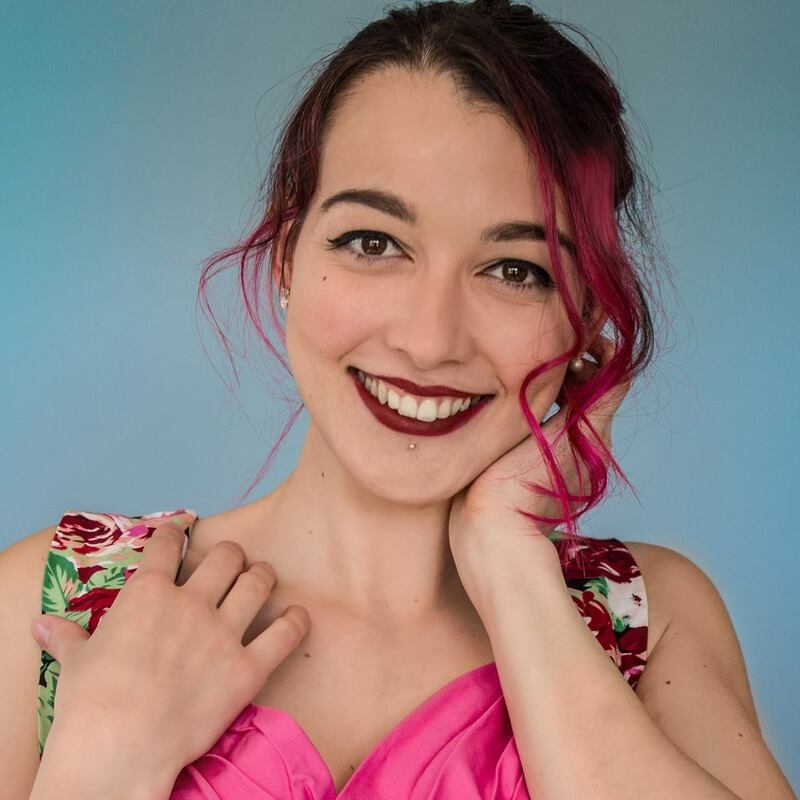 Check out my store today and treat yo'self! If this post hasn't answered any of your questions feel free to leave your questions in the comments below or contact me privately.